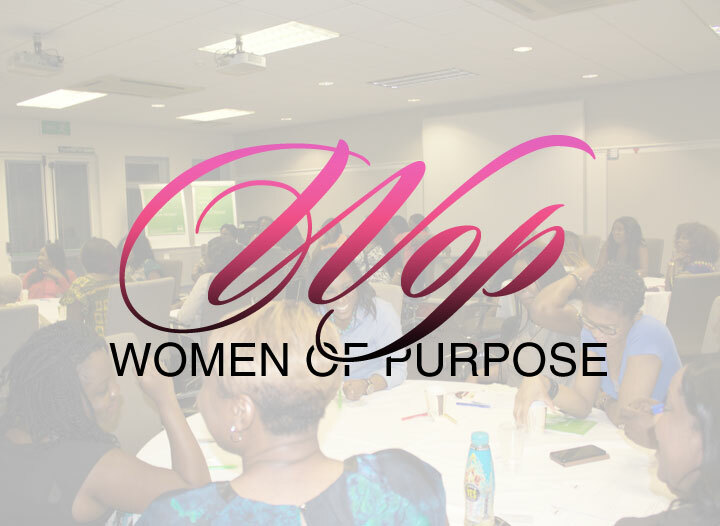 The Women of Purpose is a vibrant ministry designed to help women exhale, discover and evolve their relationship with God and each other. We create a positive and productive environment so that every woman feels they belong here. The relationships we develop and lessons we share transcend race, creed, background and age. We encourage women to achieve their goals and aspirations through counselling, mentoring, and bible study. Everything we do is set up to connect women with the opportunities that God through life has prepared for them. During the year, we organise a number of events such as movie nights, bible study evenings, and annual getaways, where we take time out to disconnect, reflect and celebrate in the presence of God. It would be a great pleasure and honour to welcome you into our fellowship.